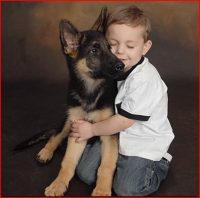 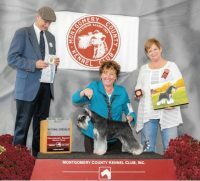 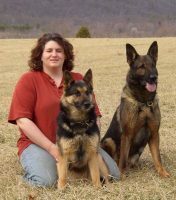 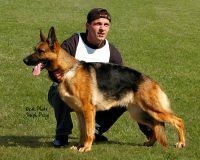 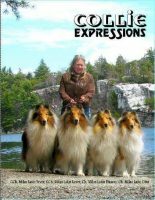 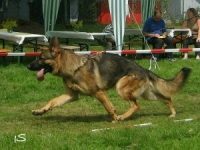 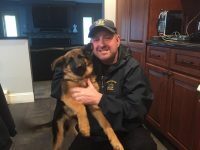 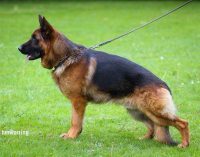 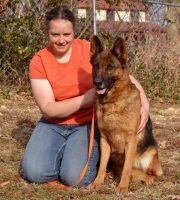 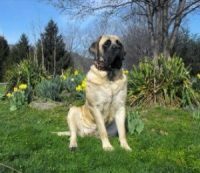 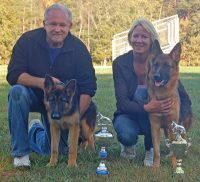 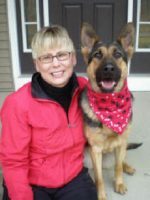 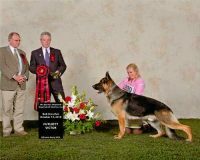 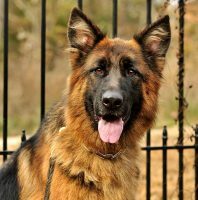 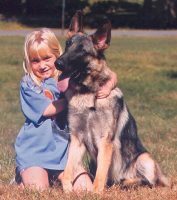 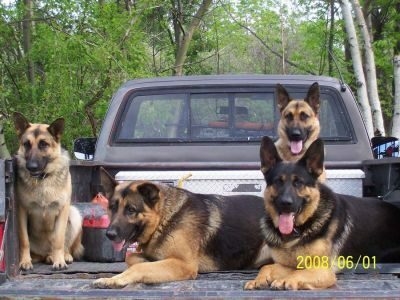 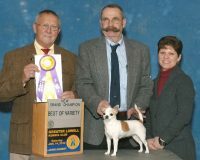 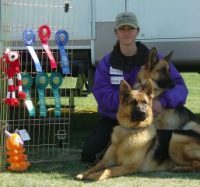 Cripple Creek Farm began in 1976 when Fred and Barb Echtner purchased the family farm from Fred’s parents, Joe and Betty Echtner.We are breeders of quality German Shepherd dogs with excellent dispositions. 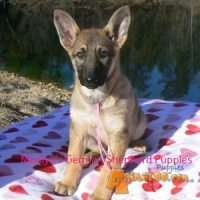 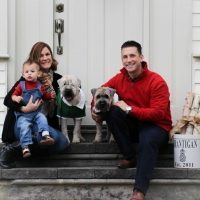 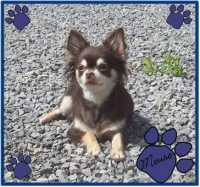 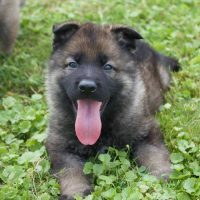 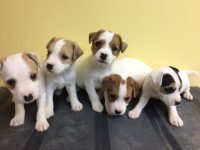 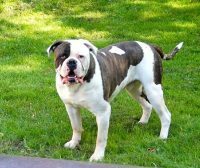 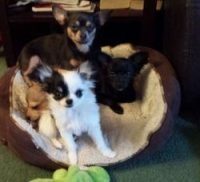 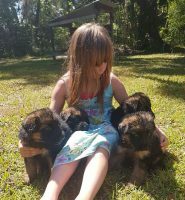 We sell puppies only and usually at the age of eight weeks of age.We pride ourselves in the disposition of our dogs as they are raised as part of the family. 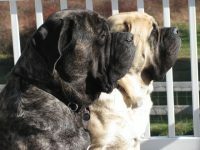 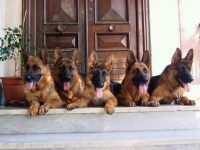 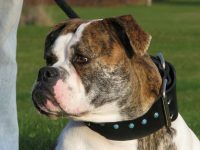 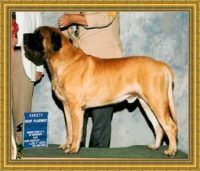 Our dogs are good, sturdy and strong and are quite handsome to see.